If you’ve ever gone to the movies or watched television then you’ve seen Fusion in action! That’s because Fusion has been used for nearly 30 years to create the visual effects and motion graphics for some of Hollywood’s biggest blockbuster films and television shows. Fusion has been used on thousands of projects over the years, thanks to its advanced 3D workspace, massive toolset and incredible speed! 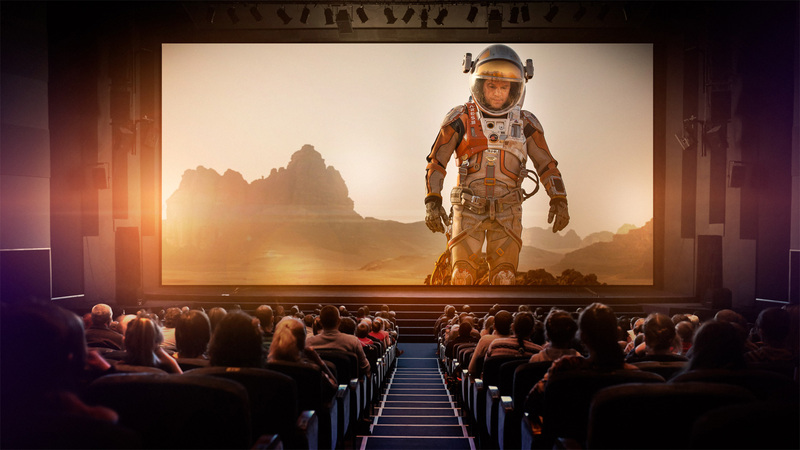 Prime Focus World Senior Stereo Supervisor Richard Baker talks about his use of Fusion Studio on Ridley Scott's blockbuster space epic 'The Martian’. Prime Focus World’s Richard Baker talks about the role of Fusion Studio in the company’s award winning stereoscopic 3D conversion pipeline.